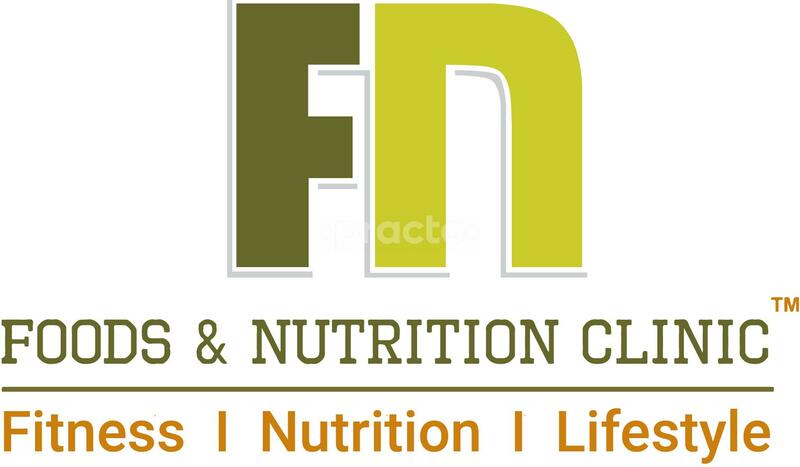 Foods &amp; Nutrition eClinic is committed to providing you the highest quality nutrition. We also work to create an environment where you/your child can learn to make healthy decisions that lead to a healthy lifestyle. If you have special dietary restrictions due to health needs, or if you just want to improve your overall health, Foods &amp; Nutrition eClinic Dietitian can help. By translating the latest scientific findings into easy-to-understand information, our nutrition specialist will help you eat smart and stay healthy. I am really thankful to Silky ma'am. I struggled almost 7 years to get pregnant due to multiple health issues PCOS, Obesity, Diabetes. It took almost one year for me to stabilize my health and I could do it because of the help and encouragement I got from Silky ma'am. She came into my life as an angel. It was not easy task for me but I continued crossing small small milestones given by her. Due to her constant motivation and health advice I lost almost 25 kgs weight that too in healthy way. Today I am a proud mother and learnt from her crucial it is to take care of your health. Thank you madam. She collected 13500 in first visit. But there are no follow ups and no appointment scheduled. We have to run behind them to get on weekends. Inspite of spending more we just lost 1 kg in 6 months which v regained within a month. Please don't lose your money. I wish Dt. Silky all the Very Best.